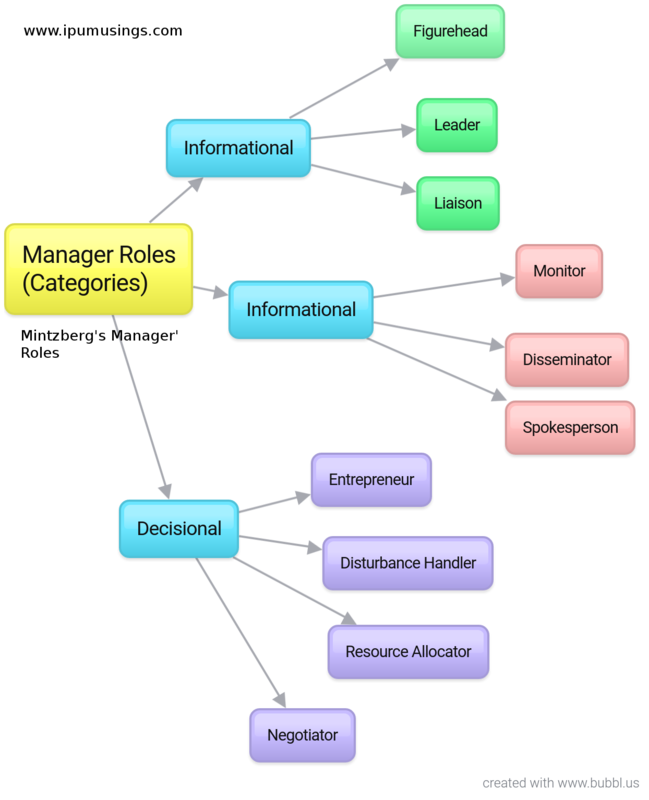 Answer: A manager's role is complex as well as multi-dimentional. Every day he/she has to fulfill many different roles. A variety of forms depending on the needs of the organization and the people that are being led. 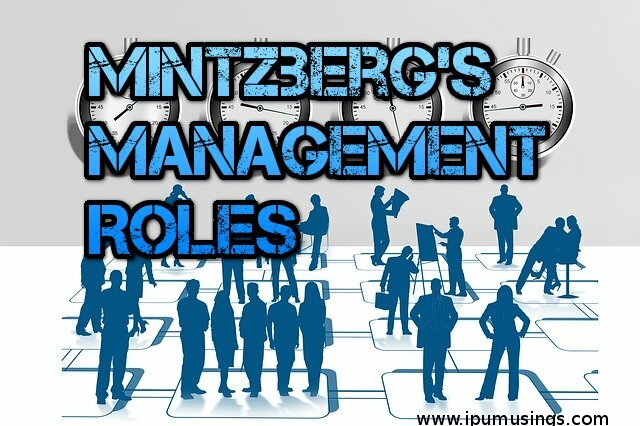 Prof. Henry Mintzberg published his Ten Management Roles in his book, "Mintzberg on Management: Inside our Strange World of Organizations" in 1990. In this role, a manager performs social, ceremonial and legal responsibilities as required by the status of his office. Making speeches, bestowing honours, welcoming official visitors, distributing gifts to retiring employees are examples of social and ceremonial duties. Sets relationship between manager with his own subordinates. The manager legitimizes power and duties of subordinates, brings their needs in accord with of his organization and leads by an example. Sets relationship between manager and outsiders. He/she sets mutual beneficial relations with governments, industry groups and network with others. Seeking out relevant information related to organization, industry and external events. e.g. monitoring team productivity. It involves transmitting information and judgments to the stakeholders of the management. e.g. sending quarterly project progress reports to senior management. A manager assumes a speaker role on behalf of his/her organization. A manager sending press note. It involves creating and controlling change within the organization. e.g. initiatiing a feasible study to set up a plant. Involves handling situations in crisis or problem. e.g. resolving team conflicts, mediating disputes. Approving budgets, schedules, setting priorities, allocating resources etc. For example allocating printers access to different staff members. A manger participates in negotiations with staff, vendors etc. 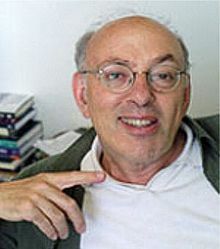 For example negotiating prices with suppliers.